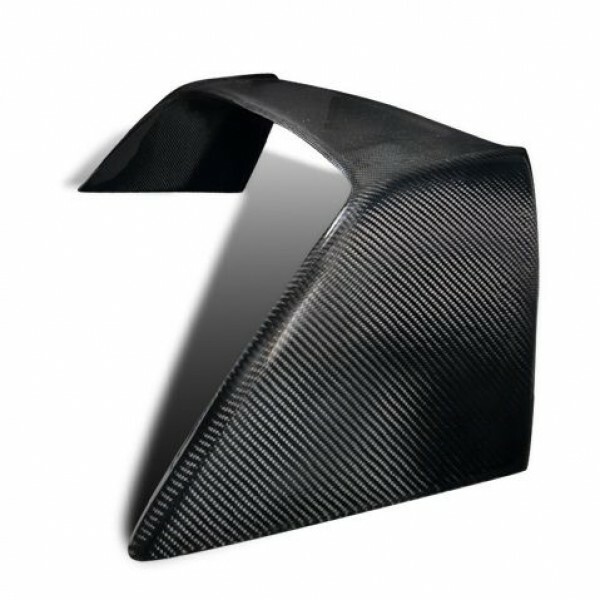 02-06 Acura RSX Type R Carbon Fiber Wing. Made out of 100% real carbon fiber, Wing is gel coated, and UV protected. Light weight, Excellent fitment and quality.